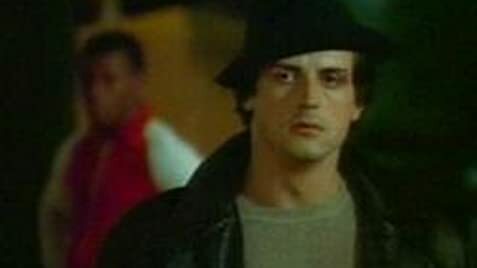 Q: What is the song Rocky plays on his stereo after the Rico fight at the beginning of the movie? 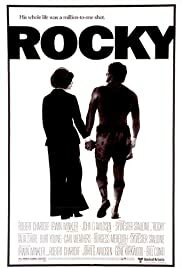 Q: What is Rocky's pro record prior to the title fight with Apollo Creed? Q: What are the names of Rocky's pets?